Atlanta, GA, (June 5, 2017)– One-World Inc. (OWI) is proud to assist Forward Science™ in implementing ethical regulatory compliant access to advanced technologies for oral oncologists and other healthcare professionals in countries prior to regulatory approval. SalivaMAX™ has been commercially available in the United States since February 2016. SalivaMAX™ is a prescription strength rinse that is indicated for the treatment of xerostomia (also known as dry mouth), mucositis, and other indications. 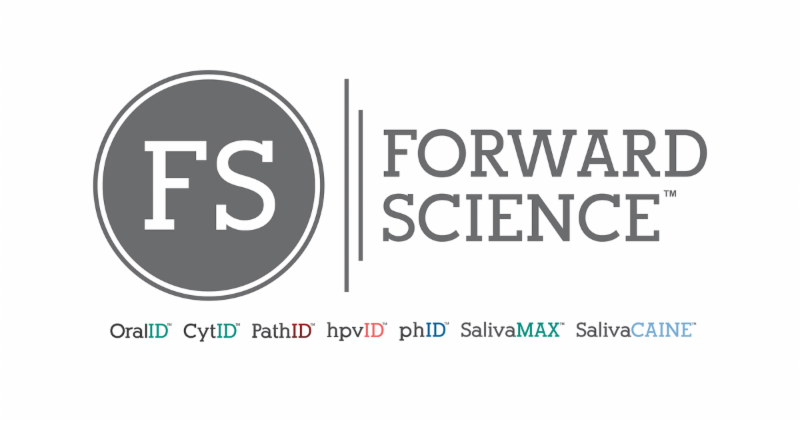 Forward Science is a privately held biotechnology company based in Houston, Texas. The company was founded with the goal of advancing oral healthcare through early discovery (OralID), diagnostics (CytID, PathID, hpvID, phID), and treatment options (SalivaMAX). All Forward Science products are designed, developed, and manufactured by their team in-house, ensuring the highest quality of product to go along with their superior customer service. Forward Science has quickly evolved into the industry leader for oral oncology..
OWI is an international pharmaceutical distribution company that specializes in compliant early access via Named Patient Pathways (NPP) to needed products awaiting regulatory approval. The company also implements regulatory compliant access in countries where it is not economically feasible to pursue market authorization, but where no viable approved treatment exists.